Mumbai, February 2013: Be it in Paris or in India, women crave for ‘perfect’ hair that is strong, shiny, thick, smooth, soft and manageable. All these qualities are achievable only with hair that is deeply nourished from within. 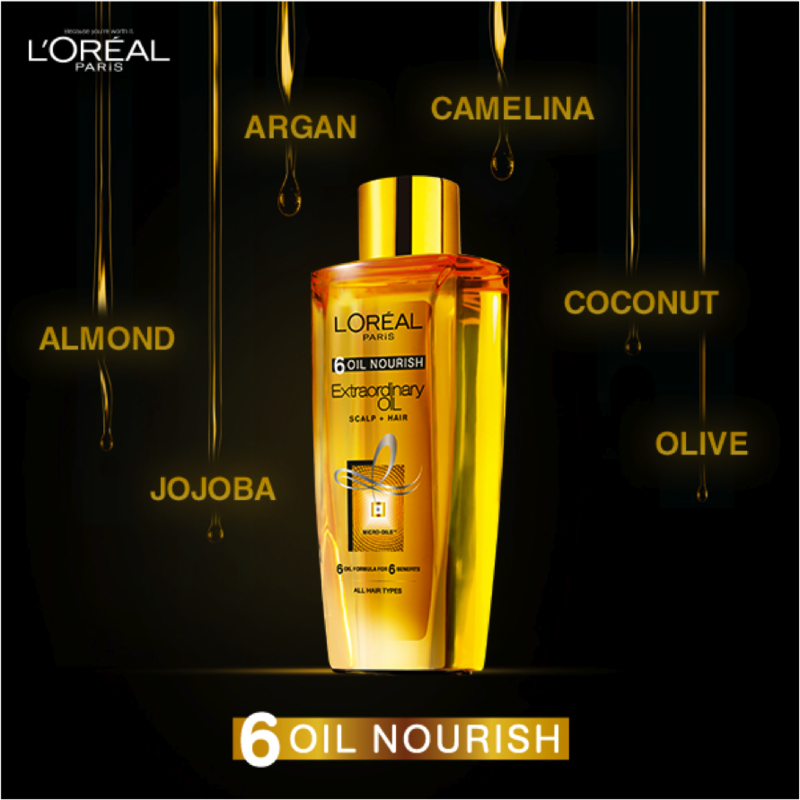 L'Oréal Paris, the world’s No.1 beauty brand is now making this possible for Indian women with its new 6 Oil Nourish Range giving your hair the nourishment it deserves.